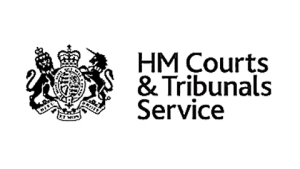 This post follows on from my previous short post QMUL’s upcoming appeal against the Information Commissioner’s decision on release of PACE trial data: 20 April 2016. For a full explanation to the background and history of this case, please see my more detailed post from November 2015 Queen Mary University of London to appeal Information Commissioner’s decision on disclosure of PACE Trial data. In March 2014, Mr Matthees – the original requestor (OR) – sought some of the data from the controversial PACE trial, using the process set out in the English Freedom of Information Act (FOIA). This information is held by the relevant public authority, Queen Mary University of London (QMUL). QMUL refused to disclose the data. This entry was posted in Awareness & fundraising on April 28, 2016 by Utting Wolff.